Let me introduce you to a genius entrepreneur and Powtoon Rock Star – Adam Jones. He’s the CSO and Co-Founder of DB-CSP, a brilliant all in one platform to manage and leverage the social media of larger corporations. He gets clients with Powtoon. I sat down with Adam to learn how he’s leveraging Powtoon to grow his company. Aside from landing clients like Oracle, he’s now cranking out Powtoons to explain how his software can help companies like British Airways and Adobe manage and leverage their social media. Not only is Adam a savvy entrepreneur, he also embodies our ethos of awesomeness. You’re going to love him and this interview. Here’s a clip we “Powtooned” of Adam’s interview. Below is the transcript! Ari: Thanks for taking the time to share your awesomeness Adam. Can you let everyone know the back-story of your company? Adam: Sure Ari, thrilled to be doing this with you. Alright, so 4 years ago, it all started on a sofa. My partner and I met at a Starbucks. We were discussing how larger companies are frustrated trying to manage all their social media accounts in a sporadic and unorganized way. So we got the initial sketch with one developer in India and presented it to be tested/reviewed by students at a local university. Once that took off we asked ourselves, How can we monetize this? Wouldn’t it be cool to take it to the B2B market?. We got an investor on board and by that time we had 18,000 registered users. We leveraged the momentum gained from the students and asked them for feedback how to improve. The students loved what we built, which helped us bring in another investor. By this time, we were ready to present this to a large company. Long story short – we made our way into Oracle. And when we brought it to them – they loved the idea. They were excited about having their own platform all in one place instead of relying on separate platforms. Posting on LinkedIn then something else on Facebook and again on Twitter, Pinterest and YouTube – it was chaotic and not systematic or even strategic enough. So they immediately saw how powerful of a solution we could give them. And how they could finally build their own community, instead of relying on others outside of them. We’re now training Oracle, getting them to use the software at their company events, showing them how to best use it to increase their social media reach, etc. It’s pretty awesome.Yes, my partner and I still meet in Starbucks – even though we have our own offices. We have a team of 8 developers in New Delhi, super-developers – it’s a real family environment for all of us. We have a sales director based in London to generate more momentum in the corporate sector. And that is where Powtoon comes in for us. 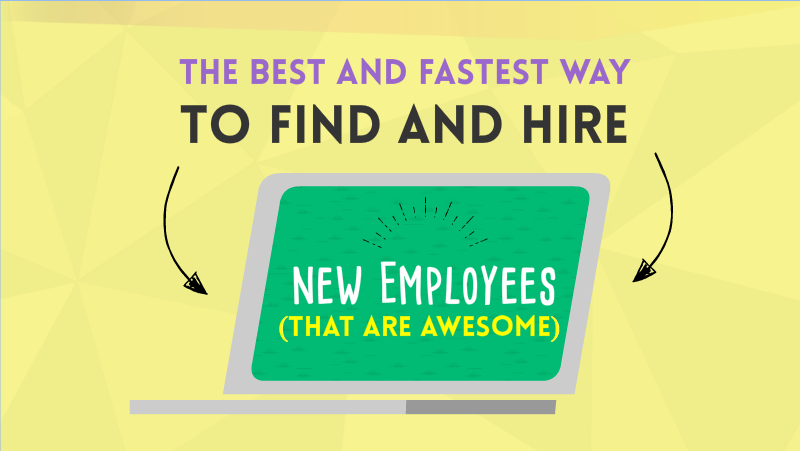 How Did You Decide on Powtoon To Help You Get Clients & Grow Your Company? Ari: What a story Adam! Love it. 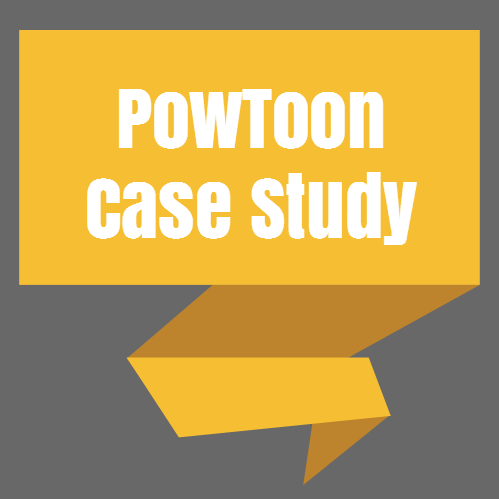 Tell me, how did you decide on using Powtoon to grow your company? Adam: Thanks Ari. Yes, so we’re now in talks with British Airways, Adobe, Vodaphone – and the whole point of using Powtoon is to refine our corporate message. At the end of the day, we need to explain how our software solves a specific problem for these companies. 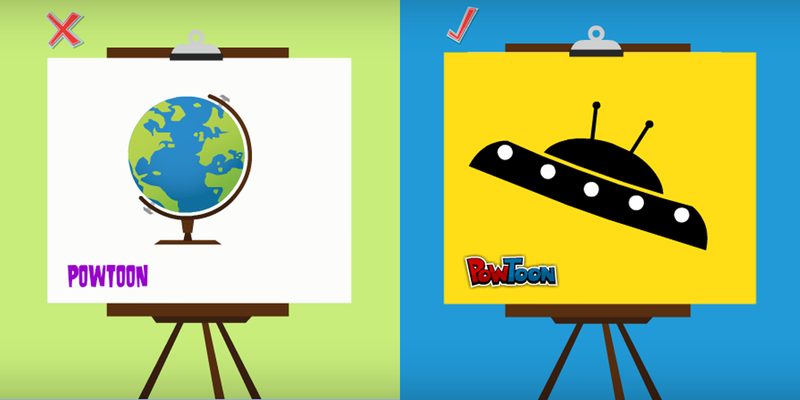 And we found that the simplicity of Powtoon is the best way to do that. 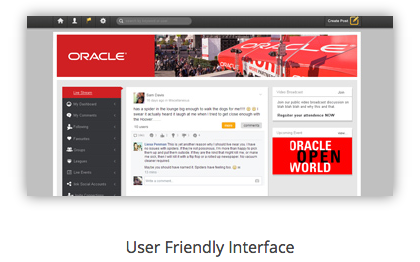 Because once we had Oracle as a client, we realized, “wait, we need more clients like Oracle!”. Which is the whole reason we started to use Powtoon. To get our message in front of as many people as possible. Ari: Thanks Adam. How many Powtoons have you put on your site so far? We’ve put 5 Powtoons on our site for different uses to get our message across in the most powerful way. 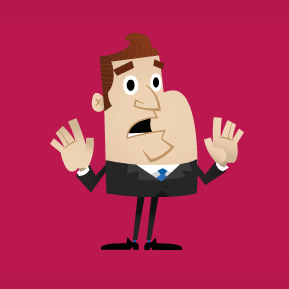 Because our software is so comprehensive, we asked ourselves, “Why would a corporate client want to purchase our software?” That’s why we needed Powtoon – to sell our software without having the sales director being in front of the client at a meeting. The first time someone watches a Powtoon – they’re captivated by it being so visually stimulating yet simple and easy to follow. 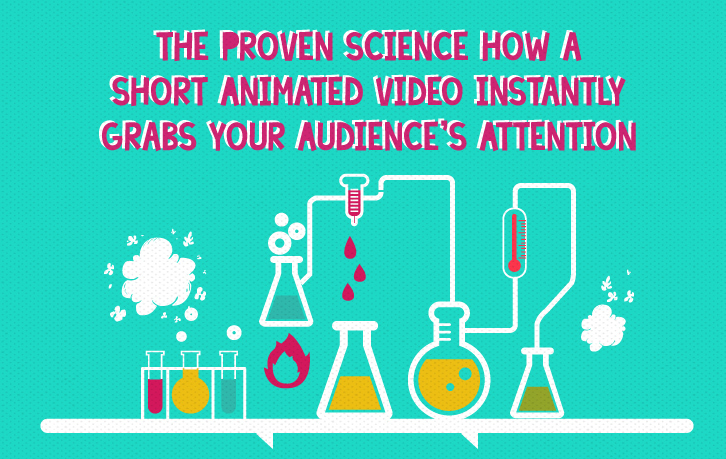 Because the visuals stand out, the sales message becomes even more effective. And from a creative point of view – it’s so simple and easy to use, just drag and drop. 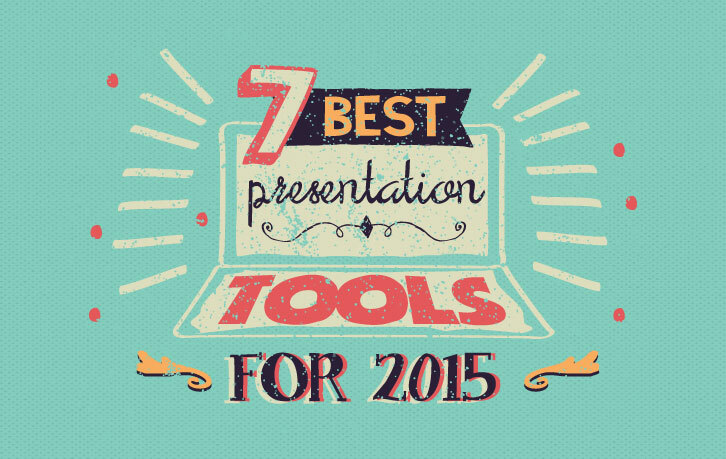 If you’re familiar with powerpoint, you can use Powtoon. Which means everyone, right? How Do You Plan On Using Powtoon For Your Continued Growth? 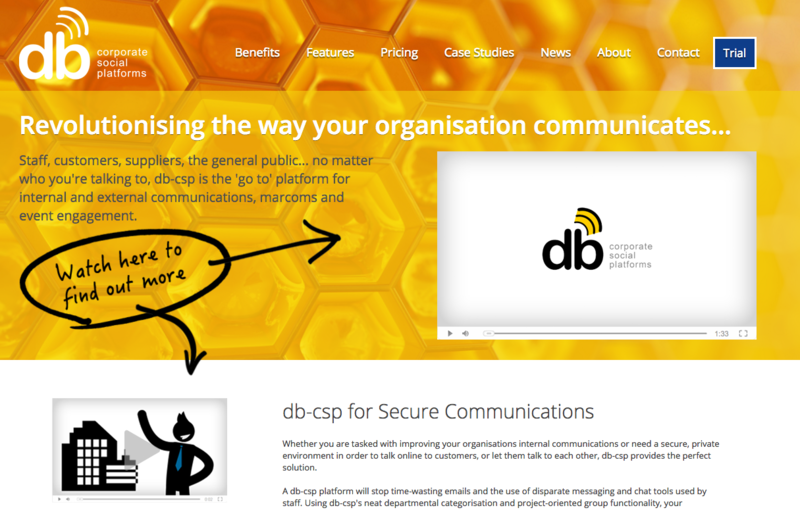 Ari: How do you see using Powtoon for the future of DB-CSP? Adam: For training. 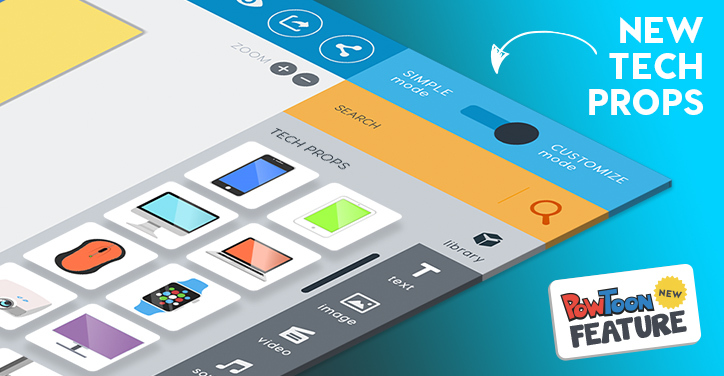 Too much information bombards people – less is more, and Powtoon would achieve that. What would be really cool is using Slides to train clients how to use our software, instead of just doing a screenshare – to send them something they can use anytime. Ari: What advice would you give to someone just getting started with Powtoon? Adam: The first thing I did was trying to do it all by myself. The best advice I can give is to go through the tutorials, the emails you send out – read them. Because it’s so effective. Ilya, the CEO – his bits of advice on his e-books and his videos on YouTube are invaluable. That’s what we did! We followed your trainings to a ‘T’. And – always keep things simple, that’s something you taught on your Wow Factor webinar. You don’t need to complicate things – keep it simple. It’s powerful enough to use Powtoon as is. Play with it and take your time. What I found really useful is that you guys have loads of templates. I went through all your templates, they’re brilliant. Go through one of the videos you made about your templates, see how it’s done – then just do it yourself. It’s as simple as that. Ari: You’re a Premium member, how have you found the customer support and webinars? Adam: You guys are so friendly and helpful. Like I said, I listened to the advice you gave in the webinar and followed it to a ‘T’. It’s like there’s always help at the end of an email. Or if we send support a quick message – we get a reply within 30 minutes, that kind of customer service, you just can’t buy that. How Does Powtoon Fit With Your Core Business Strategy? 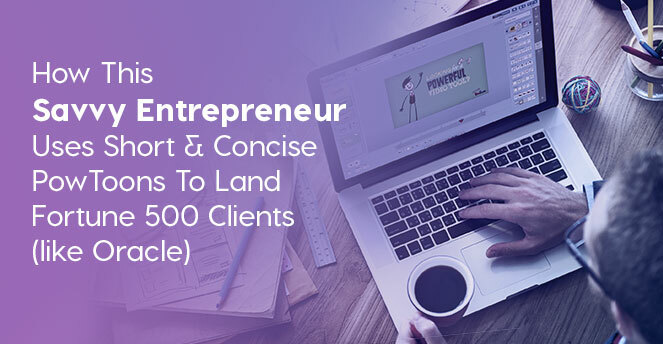 Ari: How does Powtoon fit in with your core Business Strategy to land your corporate clients? Adam: Powtoon will be the first thing clients will see about our company. It’s the first simple, concise, easy to follow message of who we are and how we can serve our corporate clients. It makes that ‘foot in the door’ all the more easy. Ari: Adam you’re a rock star. I mean it! We’ve seen thousands of Powtoons, I told Ilya about you guys – that you made the best Powtoon we’ve ever seen. Congratulations! And thanks again for taking the time to spread your awesomeness! Adam: It’s been a pleasure using the software – it’s incredibly intuitive, beautiful. Thank you Ari! What exciting result you’ve achieved thanks to your Powtoon? Dude – We Broke The Internet! !